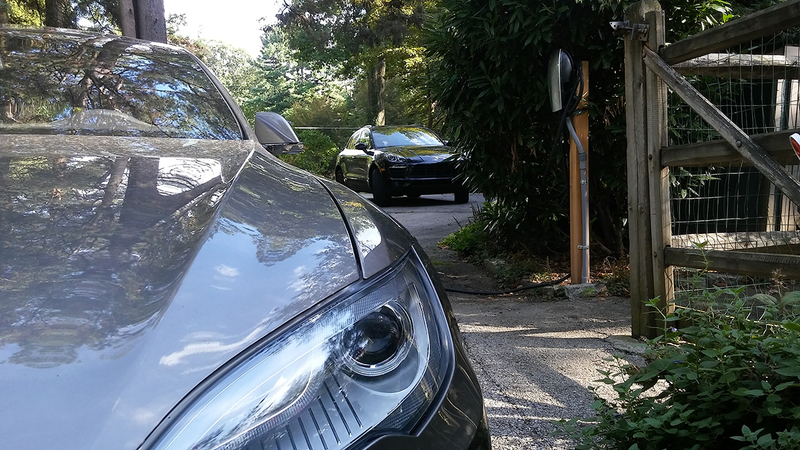 I recently had the opportunity to drive the Tesla Model S 90D, and it totally ruined the car I was about to drive next, the Porsche Macan S.
As someone who has never been in a Tesla, but has broken 200mph on the Autobahn in an SLR, it was still a whole new driving experience. The Tesla redefines the parameters of what an automobile should do and can do, and after an hour in the driver’s seat, even the most decked-out S-Class feels passé and aged. 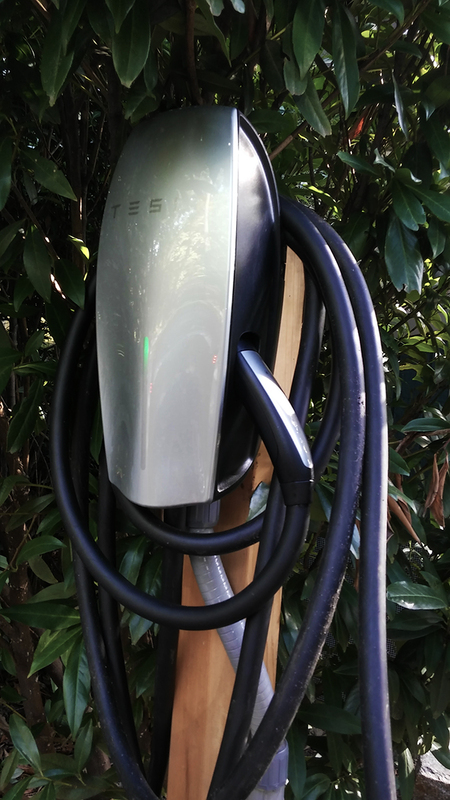 So, let me walk you through it: the Model-S was on the charger when I got the keys, so step one was disconnecting it from the charger. Sounds simple (and ultimately, it is), but it took a few attempts to hit the button on the fob at the right time, let the led around the charging port turn to a light blue, then disconnect the charger. All the while, the front and passenger door handles are elegantly revealed, sliding out from the door, and the mirrors fold out into place. I get into the driver’s seat, and already everything feels, looks, and responds in a unique way: the radio gently fades in, the massive digital display in the middle console is illuminated, recognizing the approach with the help of the key, and priming everything for use. You put your foot on the brake, and that’s it. The car is on. 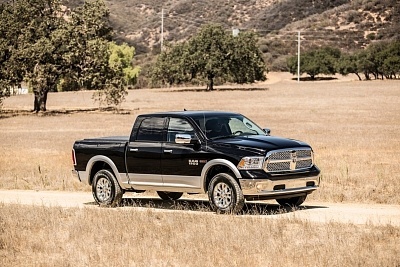 The digital displays transform into dials and gauges, giving distance readouts of everything around the vehicle, and upon touching the gear selector down into reverse, the massive center console becomes a huge backup camera and the mirrors adjust to improve rear visibility. 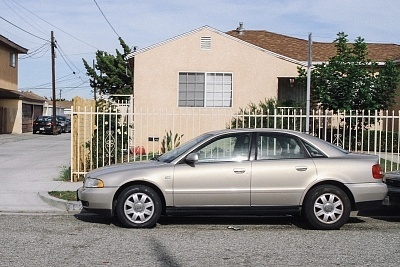 Although it seems silly, the car is absolutely silent and completely still. I asked myself “is it on? !” quite a few times, because the vibrations you’re accustomed to with a traditional gasoline engine are missing. We make it out of the driveway and the car lowers itself down, recognizing it has left the residence, preparing for ludicrous speeds. At this point, I’m still taking it easy, enjoying the minimal yet communicative interior styling, the brushed aluminum forms on the door handle, reminiscent of a wave, or rather, a current (we are in a Tesla after all). The next straightaway, I stomp, and before my foot has depreciated the pedal all the way, we’re already going nearly 70 mph, and my heart is going at least twice that. 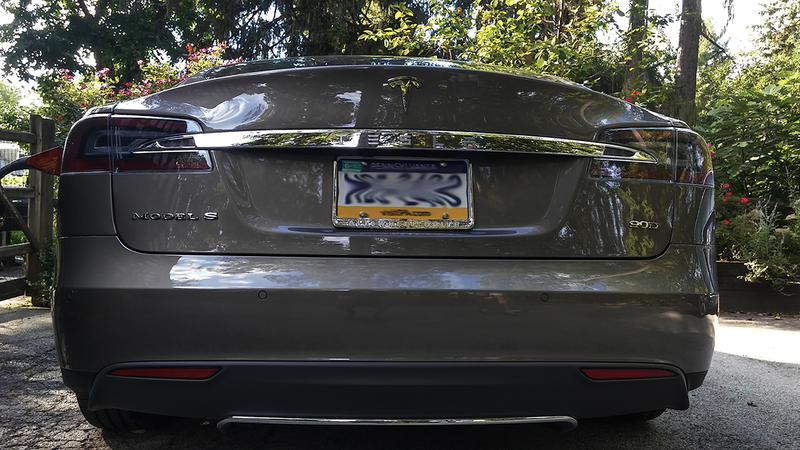 Everybody and their mom talks about how fast the Model-S is, but it really is unprecedented for a car of its class. Your face will feel like it’s melting and you get insane butterflies that can only bring a smile to your face. It can be totally comfortable and poised one moment, the way a Lamborghini could only dream of, and the next its passing that same Lamborghini on a straightaway; no comfort lost, and silent all throughout. 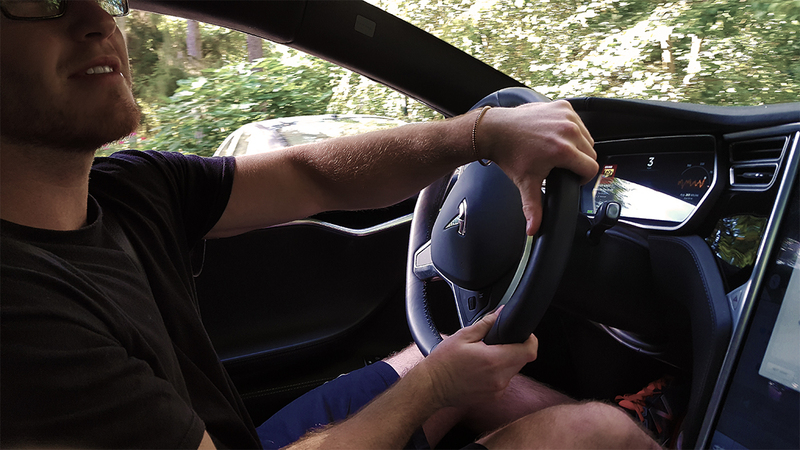 After testing the Tesla’s speed, I hit the highway to test the infamous drive-assist (but we all know it should be called autopilot.) Accelerating to highway speeds in under 3 seconds will never get old, but turning on the autopilot feature comes in at a close second. 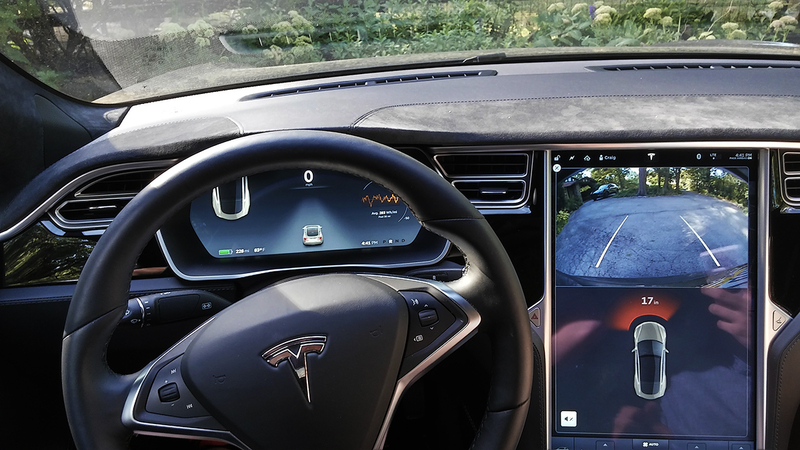 The Tesla senses the cars around you, both in front and to the sides of you; all displayed as grey animated cars on your dashboard. Lean back, relax, and let the car worry about traffic, but don’t make the mistake of taking your hands off the wheel while you marvel at how far technology has come because the Tesla will sternly reprimand you with an automated “Please keep your hands on the wheel at all times.” I think they are only concerned with the engagement of the driver for liability reasons because while both the car and I were cruising in autopilot a garbage truck merged onto the highway at pedestrian speed. The Tesla sensed the discrepancy and braked hard enough to lock out my seatbelt, saving me and the car from a smelly collision. Co-authored by Kevin Corelli & Christian Wutz. Click here to check out Kevin’s most recent article, click here to check out Christian’s most recent article.